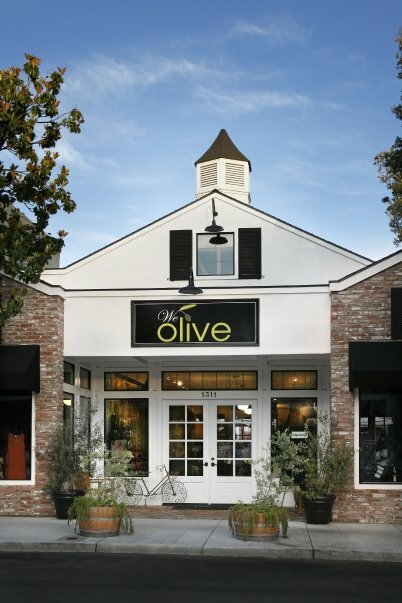 We Olive Paso Robles is located in Downtown Paso Robles in the heart of the best shopping, dining, olive oil and wine tasting that the Central Coast offers. Here, Paso Store Manager, Jennifer Holmes, shares her picks for a day spent in Paso. 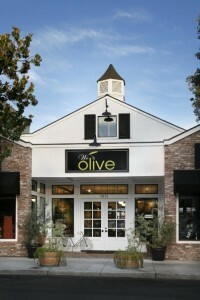 Thomas Hill Organics is one of our favorite restaurants and not just because we share a backdoor! They have fresh, unique, seasonal dishes made with produce from their own organic farm. We also love Il Cortile Ristorante for seasonal Italian. Their exceptional homemade pastas are made from locally sourced ingredients. If you are wine tasting and need to put together a picnic, visit our friends at Di Raimando’s Cheese Shop and try to get your hands on the salted baguette before it sells out for the day. Paso Robles is known for our many wineries and downtown Paso is home to several great tasting rooms. Our favorites include Bodegas Paso Robles for their Spanish and Portuguese varietals, Pianetta Winery for their Italian influenced wines, especially the Barbera, and Paso Underground , where you can taste a variety of small lot, limited production wines from multiple winemakers. When you need a break from the wine try the bar at Villa Creek for the best margarita in town. And if beer is what you’re thirsty for, the Firestone Walker Brewery is a must visit! You could spend an entire day wandering Downtown Paso, but many of our guests visit Paso for the world class wine. Plan your tasting room itinerary here or better yet, visit Paso during one of the many wine and food festivals throughout the year!